Good news from the U.S. Energy Information Administration. The amount of homes that don’t own a television has doubled since 2009. 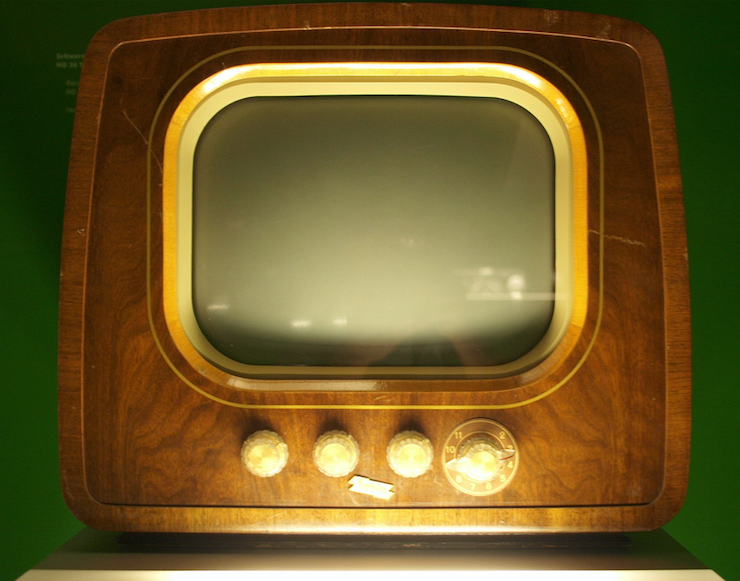 According to the USEI survey, 2.6% of American homes didn’t have a TV in 2015. That’s a huge increase from the 1.3% of American homes that didn’t have a television in 2009. In fact, from 1997 to 2009, the percentage remained stable at 1.3%, except for 2001, when the percentage was 1.2%. The study also finds that the average American home in 2017 owns 2.3 televisions, down from 2.6 in 2009. Now, this doesn’t necessarily mean more Americans are unplugging from the Matrix that surrounds them. The findings revealed that citizens are simply turning to other devices – smartphones, computers, etc. – to get their fix. In other words, the devil is tempting them not just in the home but wherever they go. Moreover, senior citizens over the age of 75 were shown to own the most amount of TV’s per household, meaning that, in essence, Americans near the end of their earthly life are simply checking out and fading away into the sunset. Fr. Frank Poncelet wrote two books on the dangers of television in the 90s and early 2000s. One is titled “Air Waves from Hell” and the other is “Television: Prelude to Chaos.” Buy both of them. Stephen Kokx reviewed Fr. Poncelet’s work on Church and State a while back. Have a listen.